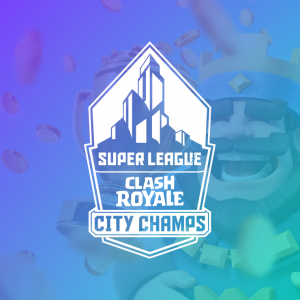 The inaugural season of Clash Royale City Champs continued last Tuesday with the Archers Cup. 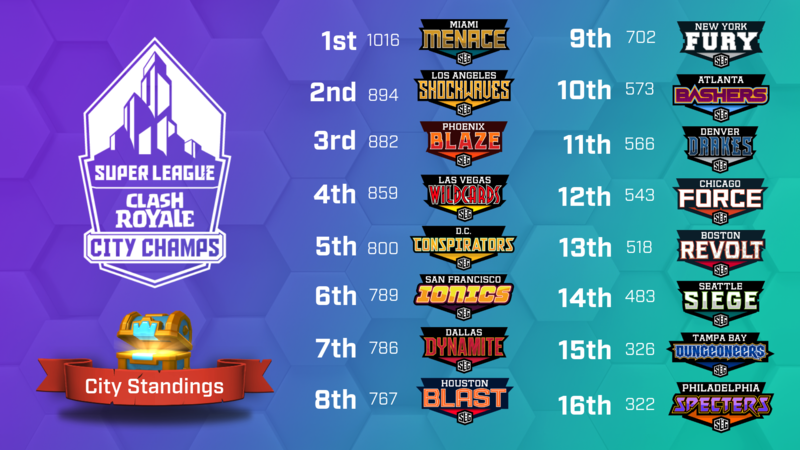 Building off of their performance in the Barbarian Cup, our sixteen teams fought to prove they had the best Clash Royale players in the nation. The Archers Cup provided all competitors with an opportunity to earn points and boost their city standings – or in the case of Miami, preserve their lead. The Miami Menace showed that their dominance during the Barbarian Cup was no mistake as they took home the Archers Cup. 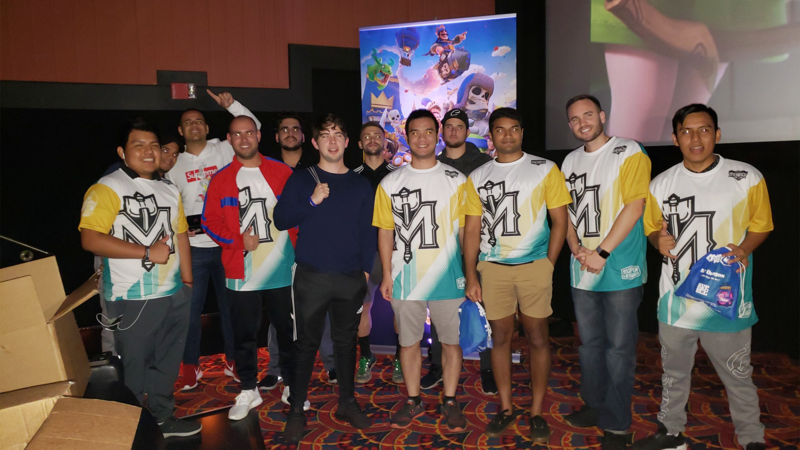 Congrats to Coolsoul, excitedteapot, Quy, 3dy550m, and LukeDaddyDollaz, among many other Miami Menace players, for securing the number one spot in City Champs for the second event in a row! Can they maintain their lead through the end of the season? Only the King’s Cup remains, but it’s still anyone’s game. Points will be worth double, meaning any city can climb their way to the top! Newcomer Coolsoul made a grand entrance into City Champs as he topped the individual leaderboards at the Archer’s Cup. NoCandyOnlyWifi of the Phoenix Blaze also achieved his goal of defeating the LA Shockwaves’ beloved Blaze – but how long will his glory last? Don’t miss out on your last chance to be part of the story! Our final Clash Royale City Champs event of the season – the King’s Cup – takes place on December 11th.